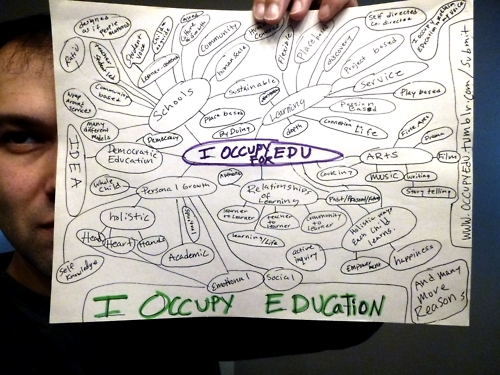 Thanks for sharing Occupy Education! Glad to see it has inspired you and helped in anyway to help you think about new ways of learning! Thanks for shouting us out, and for supporting some important conversations. It is definitely appreciated!